Our Invisalign Preferred Provider Dr. Joe introduces an orthodontic solution that fits into your life and not the other way around. Unlock the secret to the must-have teeth straightening process in Poway. Imagine having perfectly straight teeth that actually make you want to smile. Now, imagine being able to get that beautiful smile without any discomfort, metal, or embarrassment, plus in half the time as traditional braces. Watch this video to find out how this could be a reality for you. 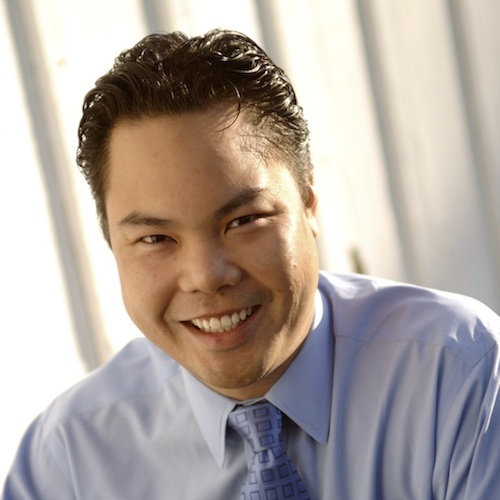 Dr. Joe has been providing Invisalign in Poway, CA since 2003. He strongly believes this comfortable and discreet orthodontic solution provides real benefits to his patients who suffer with the following issues. ‘‘Dr. Joe and his staff are amazing! 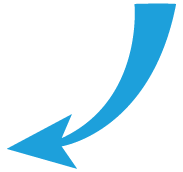 They are very friendly, engaging and provide great service. I love that the office is so modern and updated. I've never been to a dentist office that has televisions on the ceiling! So, you want Invisalign in Poway, but are all dentists the same? Here are three reasons why Dr. Joe is your go-to-guy. 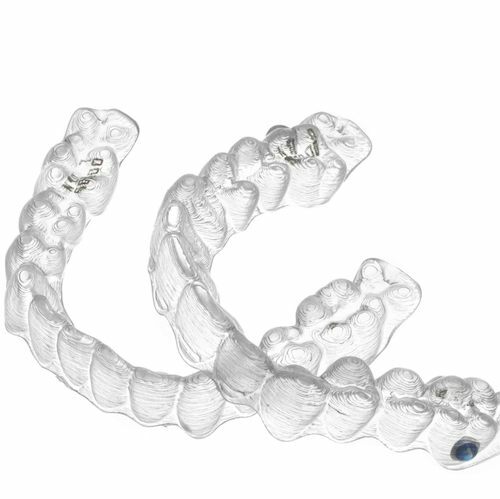 Dr. Joe is an Invisalign Preferred Provider. This means he has years of experience fitting clear aligners and is skilled in helping patients achieve eye-catching smiles. He takes the time to explain each stage of the Invisalign process. You will have all your questions answered and support you need. Your Poway Invisalign specialist understands that everyone is different and needs to be cared for according to their needs and desires. 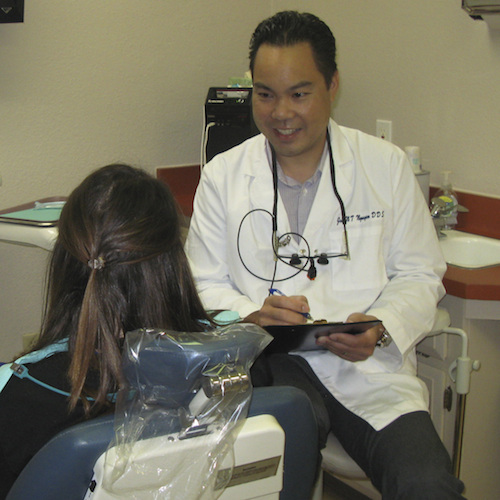 Dr. Joe makes sure every patient feels valued and listened too. Whether you are ready to book a consultation or have a few more questions, we would be happy to hear from you.